Southwark is one of London’s truly historic boroughs with the name ‘Southwark’ dating back to 900 AD. These days, it is best known as the home of Borough Market, London Bridge, and the iconic Tower Bridge. With so much history in the area, it’s vital that Southwark homes and businesses protect their properties from fire. Fortunately, our team of expert fire safety engineers are on hand to help. We have been supporting Southwark residents with fire safety services for well over 20 years and offer competitive quotes and great service on fire extinguishers, fire alarms, fire risk assessments and more. 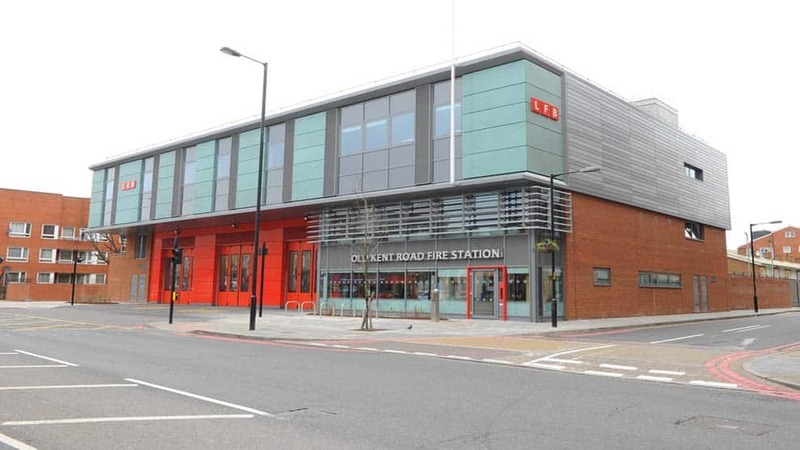 To find out how we can help protect your Southwark business or home, please just call our friendly team on 0845 845 3001, or email info@surreyfire.co.uk, we’ll be happy to help. Fire extinguishers must be serviced every 12 months by law. Our team of BAFE registered fire extinguisher engineers is in and around Southwark on a daily basis and can help make sure your Southwark premises are compliant – just ask us to organise a free extinguisher survey visit. We supply all types of industry-approved extinguisher – water, foam, CO2, dry powder, and wet chemical – all are kitemarked and come with a 5 year guarantee. For an instant quote for fire extinguisher servicing or new extinguishers, or to book an engineer visit to your Southwark premises, call us on 0845 845 3001, or email us at info@surreyfire.co.uk. Whatever type of fire alarm you have – or perhaps are thinking of getting – our professional fire alarms engineers have been supporting Southwark residents for over 20 years. We are experts in conventional, addressable and wireless fire alarms and only work to British Standards. Find out more about the different types of Fire Alarm here. A fire alarm is a great way to protect your Southwark home or business and needn’t be expensive. Our team of professional fire alarms engineers design and fit bespoke, high quality alarm systems for great value prices day in day out. We offer great rates on fire alarm servicing too. To get an instant quote, or to book a free fire alarm survey for your Southwark property, call 0845 845 3001 or drop us a line at info@surreyfire.co.uk.